Most Great Choice Home Loans are insured by FHA or USDA-RD, which means you can borrow up 96.5% of the total price of the home you’re buying. This means you need a minimum of3.5% for a down payment—and financial assistance is available to every approved homebuyer! 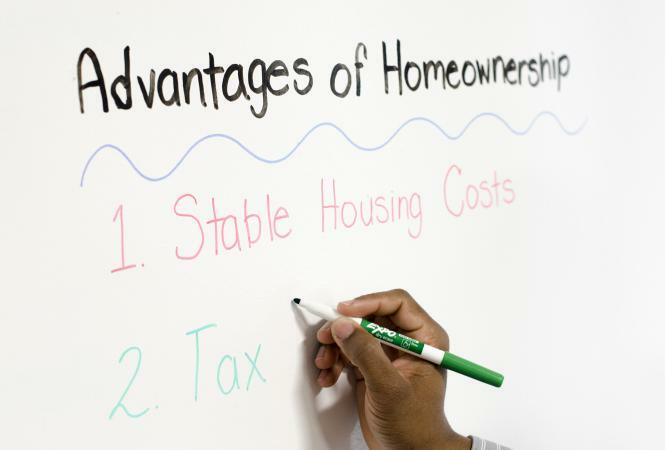 You can use your financial assistance for any loan-related costs, including down payment and closing costs. As a state agency, THDA designed the Great Choice Home Loan program so that lenders are able to say “yes” to more first-time homebuyers. Responsible lending is our top priority. We only offer 30-year, fixed interest rate home loans, and we’ve never offered anything else. 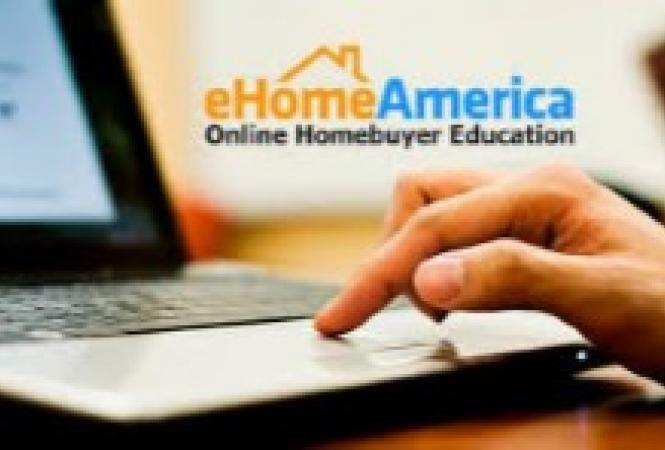 We recommend Homebuyer Ed for anyone interested in homeownership. Check our calendar for classes.